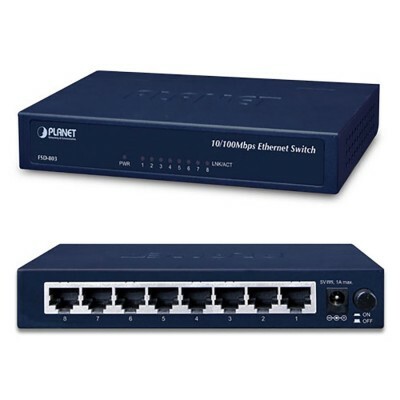 Fast Ethernet switches help businesses effectively expand their networks. 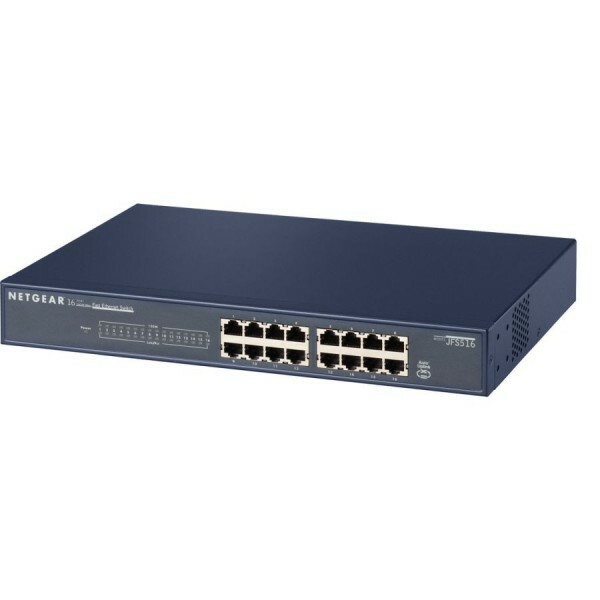 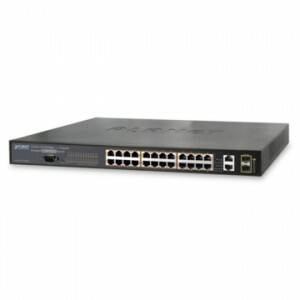 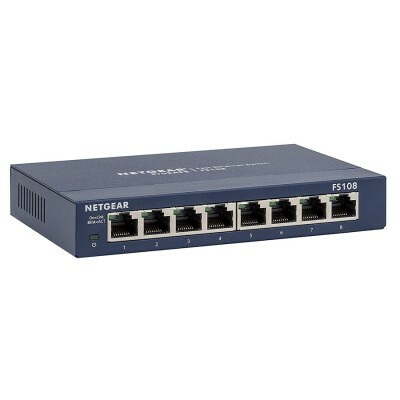 We offer a massive range of Fast Ethernet Desktop switches from manufacturers such as Netgear and ZyXel, perfect for use in the home or adding computers to your network in a small office. 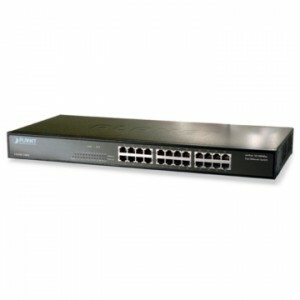 6 products found in 5 groups.